With its award-winning boardwalk, pier, ferris wheel, gazebo, and arcade, Carolina Beach is a slice of coastal Americana. Located on the north end of Pleasure Island between the Cape Fear River and the Atlantic Ocean, and just 30 minutes by boat from the Gulf Stream, Carolina Beach is a magnet for fishing and water sports enthusiasts including some of the best surfing on the coast. Characterized by a wonderful marina, beach cottages, small motels and condos, the Town of Carolina Beach is everything you would expect from an oceanside resort community - events on the boardwalk, quaint shops and restaurants lining the beach and locally caught seafood abound. During the summer, visitors and residents can enjoy weekly fireworks, outdoor films, and musical performances. They can also rent paddle boats on Carolina Beach Lake or head a few miles south to Kure Beach to visit the NC Aquarium at Fort Fisher and the adjacent Fort Fisher Historical Museum. Carolina Beach State Park invites hikers and campers to explore nature along the coast. 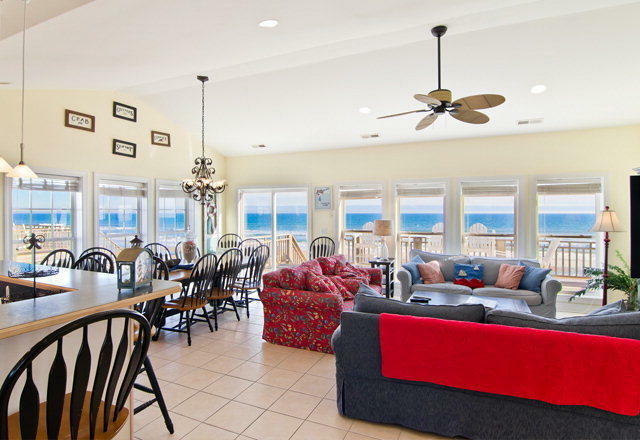 Because of its great location and abundant seaside activities, real estate opportunities on the island and around Carolina Beach, don't last long. Carolina Beach is also home to the Annual Beach Music Festival and Pleasure Island Seafood, Blues, and Jazz Festival. Carolina Beach rests along the beautiful coast of North Carolina. From the beaches to the tidal creeks, Carolina Beach truly is paradise for those who choose to call it home. Owning property is also relatively inexpensive compared to the higher costs of the Northeast and Florida. The Carolina Beach, NC real estate market is generally a very healthy one. Houses, condos, and townhouses appreciate well with the overall Carolina Beach economy. Properties for sale in Carolina Beach, NC range in value based on the area in the Port City you choose to call home! 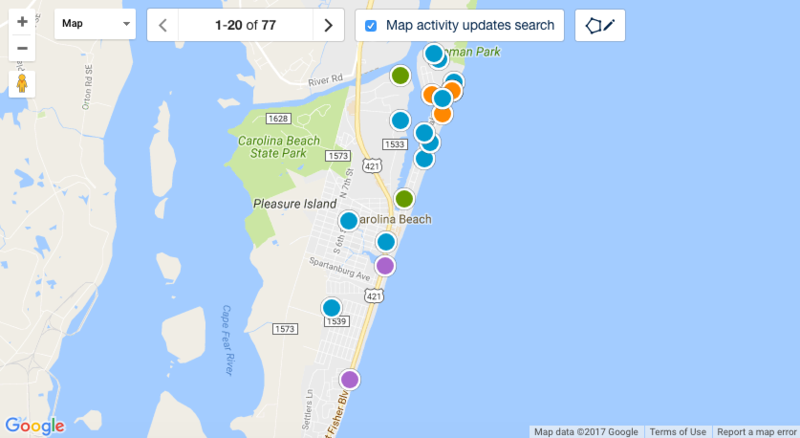 Ready To Search Carolina Beach, NC Real Estate?